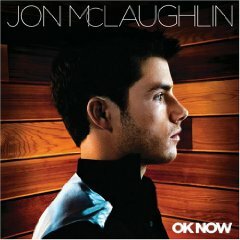 A great deal has happened to Jon McLaughlin between the release of his debut Island Records album INDIANA last year, and his new, sophomore effort, OK NOW. When we last saw him, the 25-year-old singer/songwriter was giving a show-stopping performance of the Oscar-nominated “So Close,” the song he sang in the hit Disney movie Enchanted, on the worldwide telecast of the 80th Annual Academy Awards ceremony. 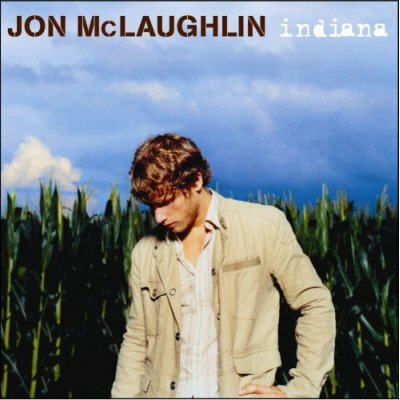 The appearance re-ignited INDIANA, spurring a 1,514% overnight sales increase at Amazon, sending it to the #1 spot on its Movers & Shakers chart, and creating solid momentum for his latest release. 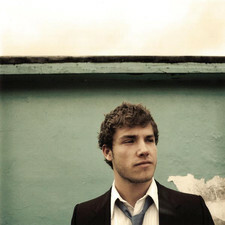 The single from INDIANA, “Beautiful Disaster” attracted over 420,000 digital fans when featured as Download of The Week. 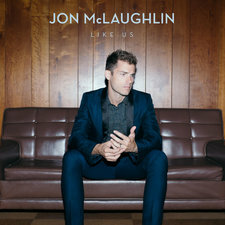 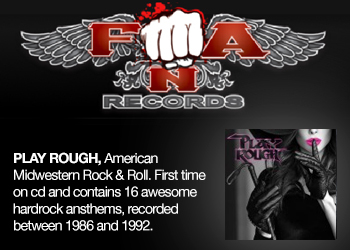 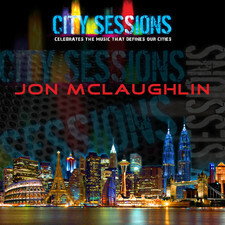 Flushed with that success, McLaughlin entered an L.A. recording studio last year intent on undergoing both a musical and stylistic transformation. 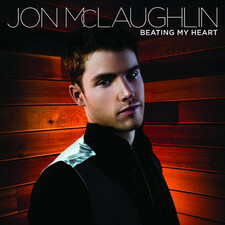 The heartland piano player expanded his palette by working with new producer John Fields (Rooney, Jonas Brothers, Lifehouse, Switchfoot), co-writing with the likes of Jason Reeves (Colbie Callait’s “Bubbly”) as well as writer/producers Tricky and The-Dream (Rihanna’s “Umbrella”), Troy Verges (Kenny Chesney’s “You Save Me”) and Brett James (Carrie Underwood’s “Jesus, Take The Wheel”). Jon describes himself as a “child of the ‘80s” in talking about the musical direction of OK NOW, with the very first single “Beating My Heart” the perfect example, an introspective, existential tune about nothing less than the meaning of life, with an elaborate pop-rock production that evokes Coldplay, thanks to soaring synths and a crackling backbeat. 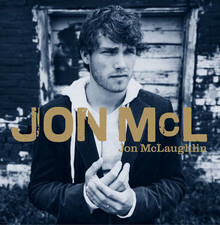 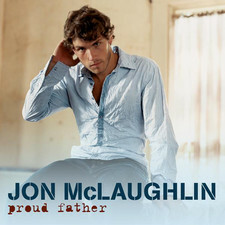 Jon describes “You Can Never Go Back,” which he co-wrote with acclaimed L.A. singer/songwriter Bleu, as his attempt to write a “late-‘70s, early-‘80s Billy Joel song,” an admonition to not dwell on the past that evokes the blue-eyed soul of the Bee Gees crossed with Hall and Oates, buttressed by Fields’ George Harrison-like slide guitar riffs. 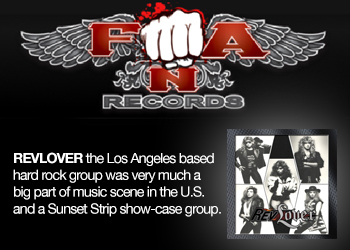 Synthesizers introduce “You Are the One I Love,” a song Jon co-wrote with Jason Reeves, inspired by the tabloid reports about Amy Winehouse’s stormy relationship with her husband Blake that shows an empathy to the beleaguered pair. 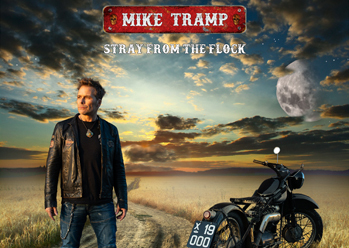 The multi-layered production is driven home by Peter Gabriel-like tribal drum rhythms. 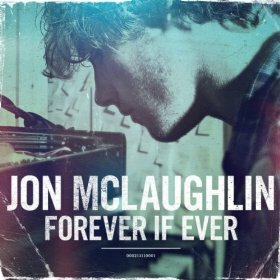 “Four Years” is another Billy Joel-style, tongue-in-cheek take on a ‘50s rocker about high school peer pressure that advises freshmen not to worry about the dictates of fashion. 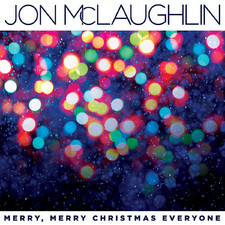 “We All Need Saving,” a song about the importance of friendship, starts with a stack of Beach Boys-styled street corner doo-wop oooh-oooh harmonies McLaughlin recorded late one night on Garageband.com, which gives the song its sacred feel, while “Throw My Love Around” counsels that, with only one life left to live, it’s preferable to take risks then end up having regrets. 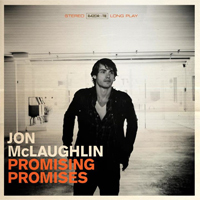 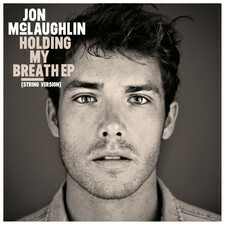 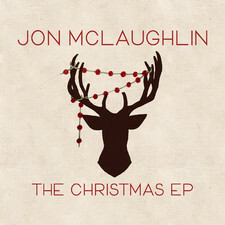 2015-06-26 - Jon McLaughlin Streams New Song "Before You"